We offer transport service to all destinations in Bali. Tulamben Bali Transport and Tours is owned and operated by Gede Astawa. We offer good quality (brandnew) airconditioned car. The car is for max. 4 person + luggage or max. 6 person without luggage. Tulamben is one of the best tourist destinations in Bali where are amazing diving locations. 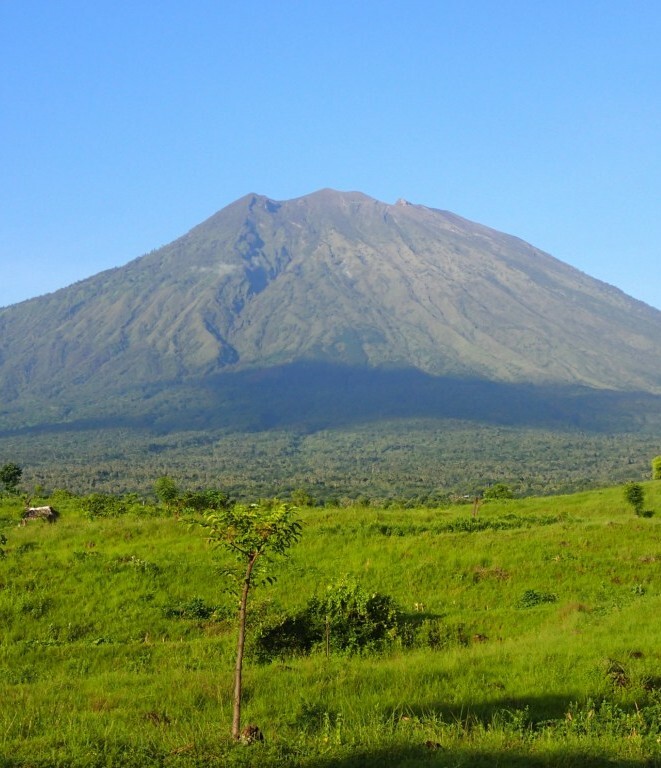 Our experience has been more than 12 years driving and transporting tourists around Bali, so we are very experienced in providing perfect and flexible services. We understand the importance of passengers safety and drive according to road rules. 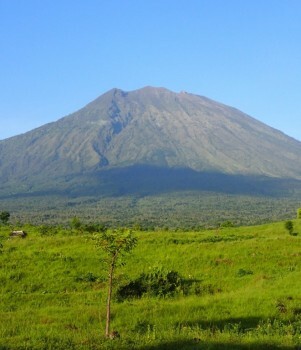 We also organize "Day Tours" to lot of destinations around Bali.